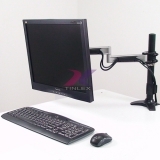 TINLEX is an experienced manufacturer of Computer Peripheral Devices. Possessing unsurpassed technology, we are dedicated to providing our customers with superior Computer Accessories. 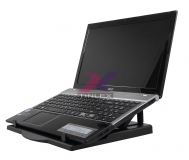 Our Computer Peripherals include Laptop Cooling Pad / Notebook Cooling Pad, Wireless Bluetooth Speaker, LCD Monitor Arm / LCD Monitor Stand, Wifi Display Dongle, and Multi-Touch Table.